ART OF MAKENOIZE: Jordan Hoffart Set the Record for the World's Longest Ollie 16' 6" !!!! 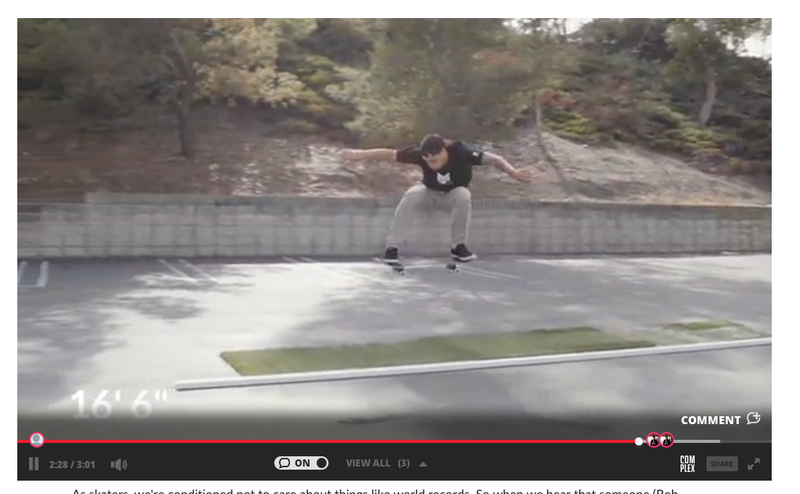 Jordan Hoffart Set the Record for the World's Longest Ollie 16' 6" !!!! Thanks RIDE CHANNEL for this clip!